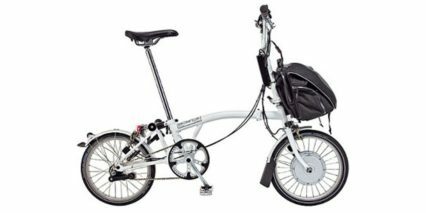 The UKs largest bicycle manufacturer, Brompton is a London based company and pioneering producer of folding bikes. The company was first conceived in 1975 with an early folding bike design, production began in 1981, and the company went global in 2011. They continue to develop their products to this day, offering a high level of customization.